touch to provide the best remodeling experience possible. discuss what we can do to make your home stunning. Kellington Custom Remodeling & Restoration specializes in providing water, fire and mold services to the Hastings area. We work with all insurance companies and offer affordable restoration and remodeling services. 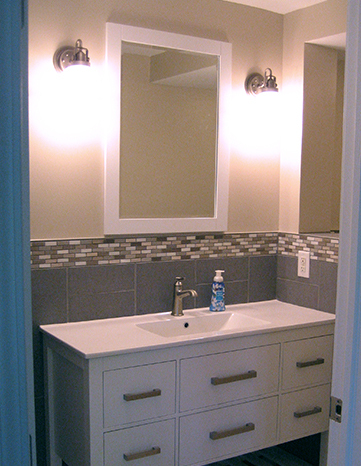 Kellington Remodeling & Restoration offers many services when it comes to remodeling your home. As roofing experts, we are happy to provide assistance to deal with these issues and many more. It’s what we do, and we take great pride in our work! We install all types of siding but with the advanced technological advancements and cost savings of vinyl siding, it has become very popular, and we install a lot of it. Kellington Restoration offers interior and exterior residential and commercial painting services. When a disaster strikes your home the results can be devastating. We will help get everything in your home restored and back to normal. Damage caused by kitchen fires, basement floods, and other disasters will be quickly and professionally restored to the way they were before. Since opening in 2008, we have become well versed with a variety of restoration techniques and will make your house feel like a home again. Kellington Remodeling & Restoration have specialized in storm damage inspections and repairs for over 25 years. Windows, doors, skylights, siding, or any intrusion through the exterior walls of your home can and will leak. Always on time and ready to get the job done. We take pride in our work to ensure you get the best for your home. If you are experiencing an issue that needs our attention immediately, give us a call!